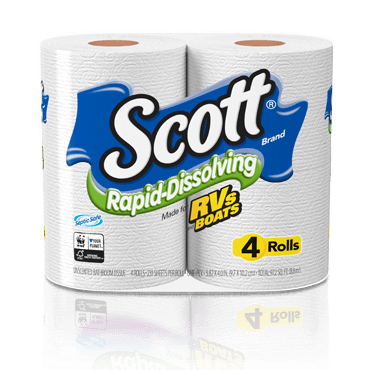 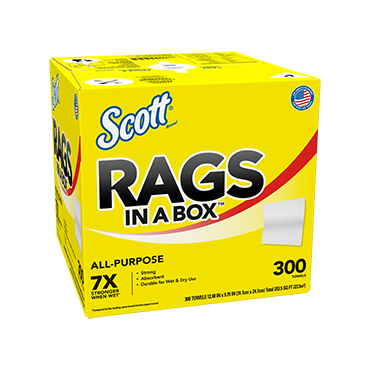 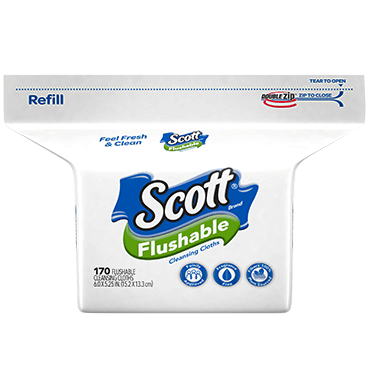 Scott® Flushable Wipes help your family feel refreshingly clean. 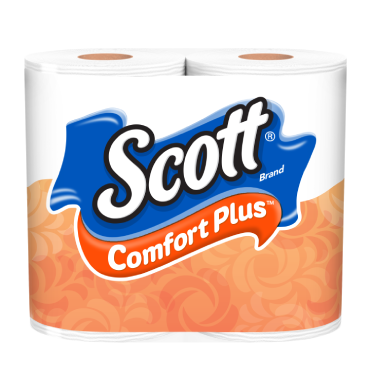 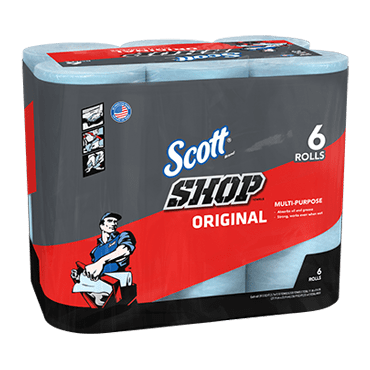 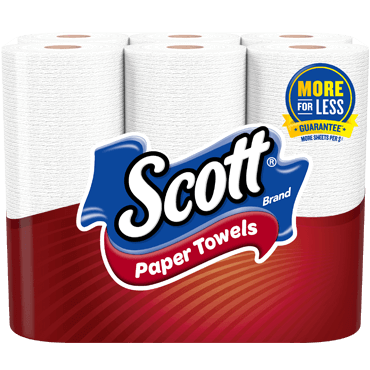 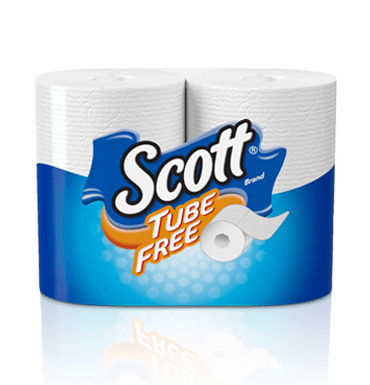 Scott Flushable Wipes are free of fragrance, alcohol, and dyes for a gentleness you can trust. 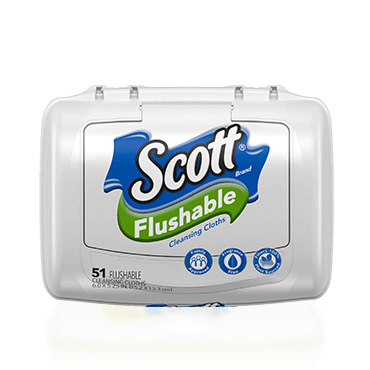 The flushable wipes immediately start to break down after flushing and are sewer and septic safe, with patented SafeFlush Technology®. 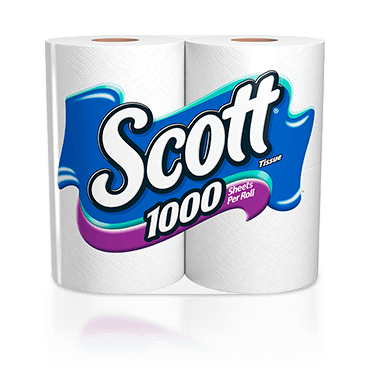 They are made of fibers 100% plant sourced and are perfect for the whole family. 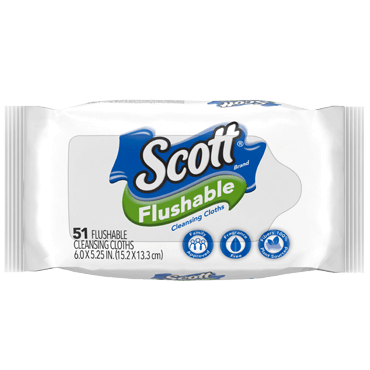 Flushable Wipes are available in Tubs and as Refill packs.